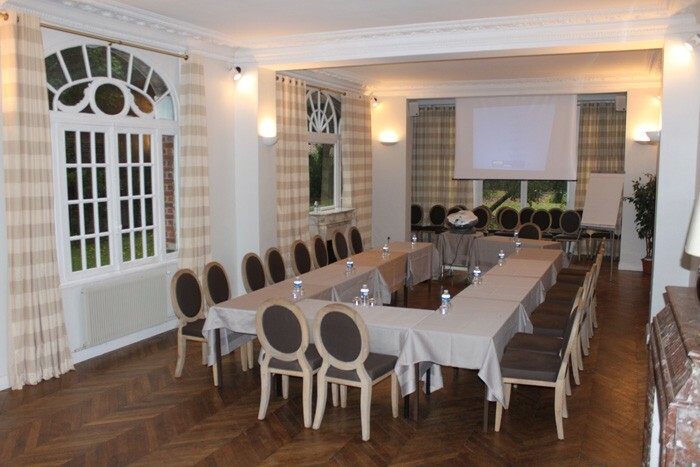 Manoir de Gavrelle will make it possible to gather your team, thanks to its privileged geographical location. 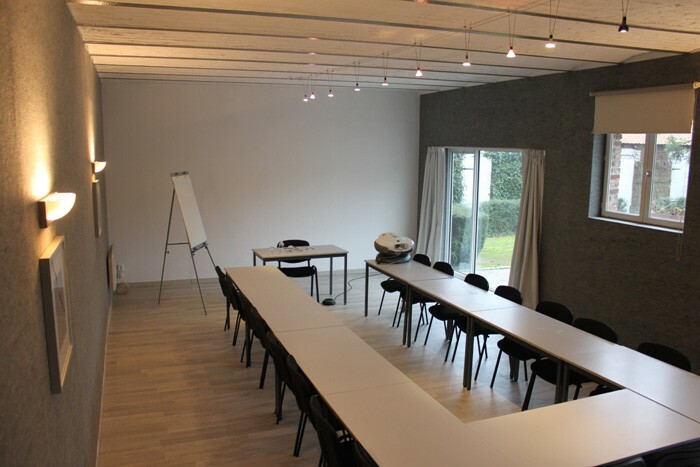 The green foliage will allow you to associate work with relaxation. 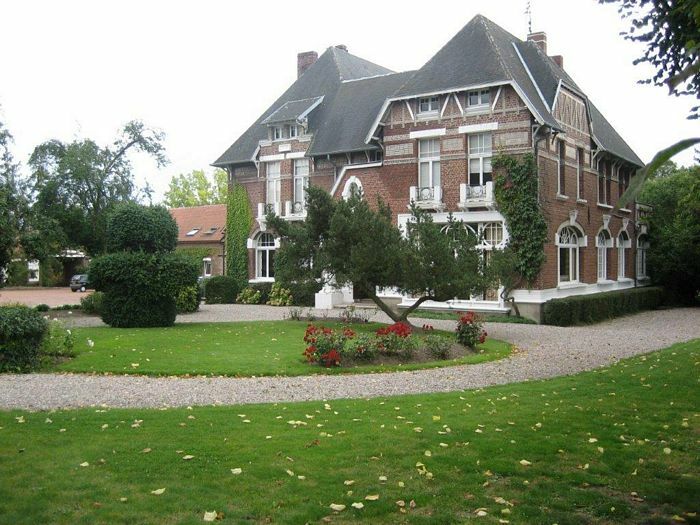 Located nearby the crossing of the major roads of Arras, Lens, Douai, Cambrai and Béthune. 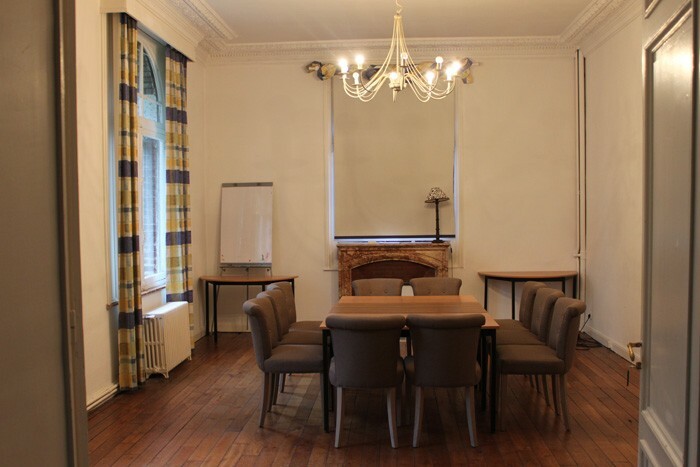 The Manoir de Gavrelle is only 30 kms away from the airport of Lille Lesquin. And only 1,5 hours from airport Charles de Gaulle Roissy.